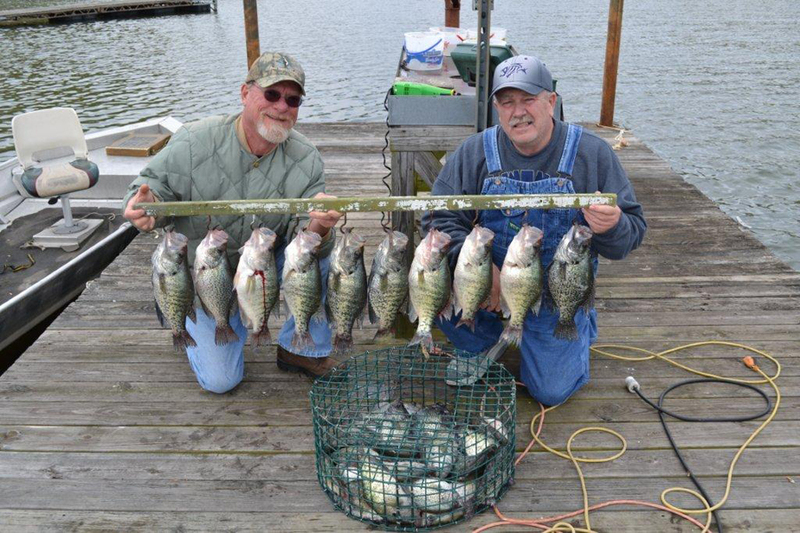 Don’t let our name fool ya… we do more than fish for Bass! 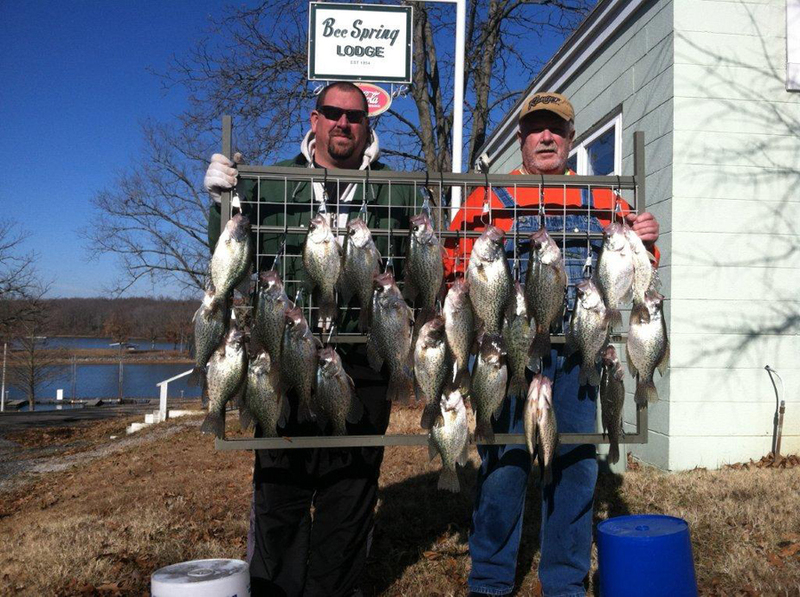 We have loads of fun fishing for Crappie, Bluegill, Redear, Stripes and Sauger too! 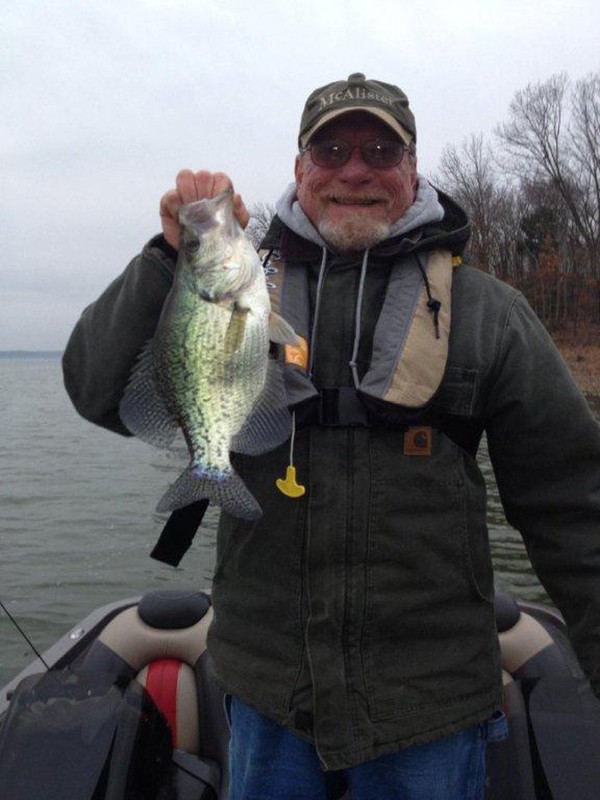 Kick’n Bass Guide Service brings over a decade of experience in angling on Kentucky Lake! We guide the novice to the pro. 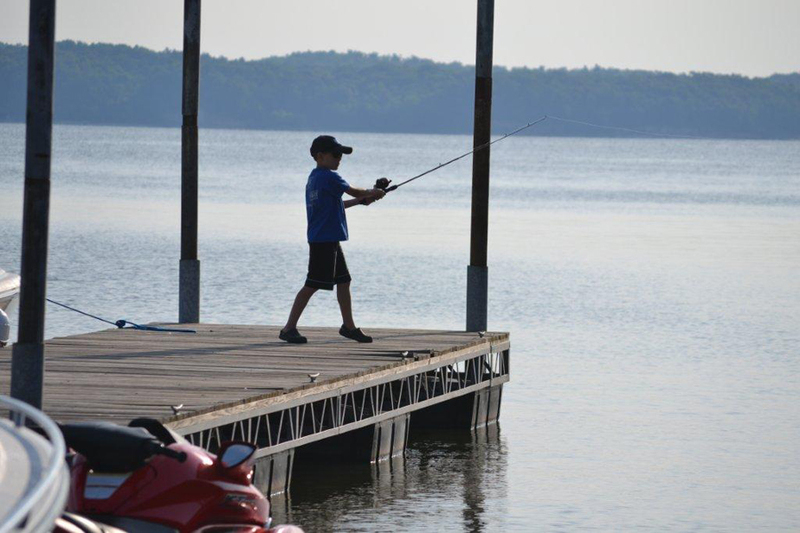 Night fishing trips and Tournament prep is available too! Be sure and check out the smiling faces in the photos on our website! 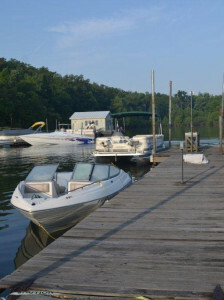 Bee Spring guests can now rent a pontoon boat from West Kentucky Pontoon rentals and keep it for their length of their stay. No more hourly, half day or full day rates! 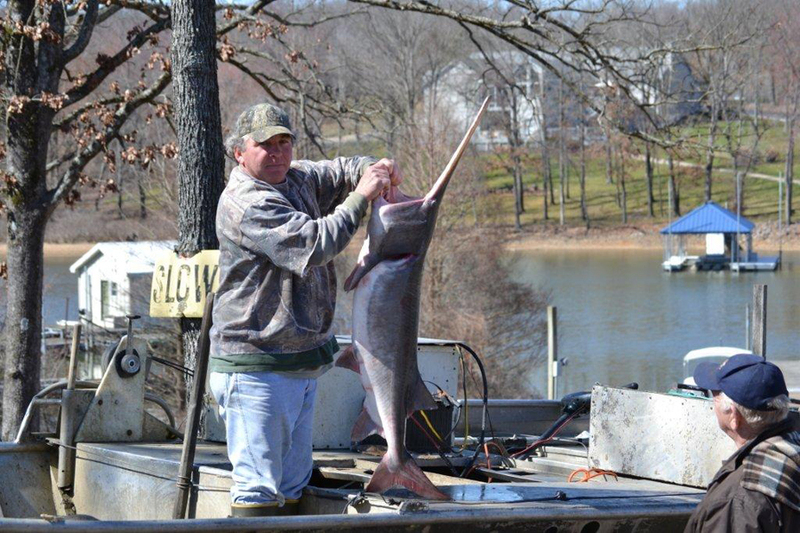 Get rates and information on their website at www.westkypontoon.com.